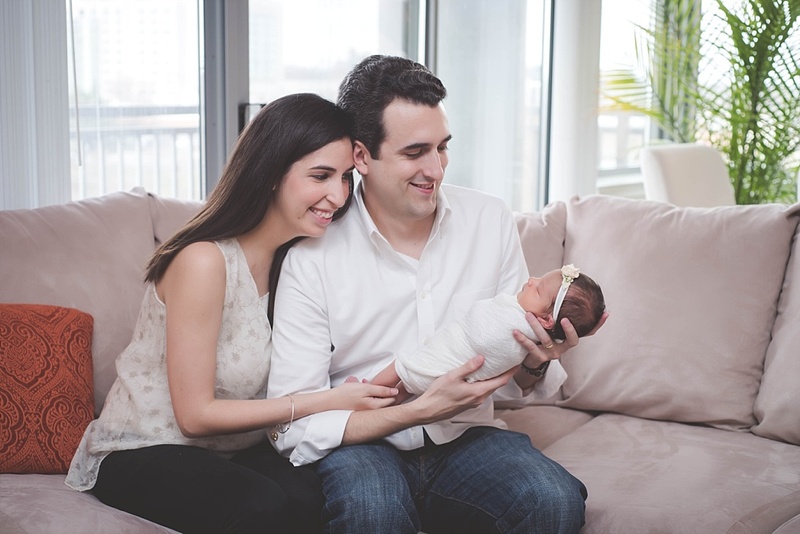 Bringing home your first baby from the hospital is one of the most exciting times of your life. 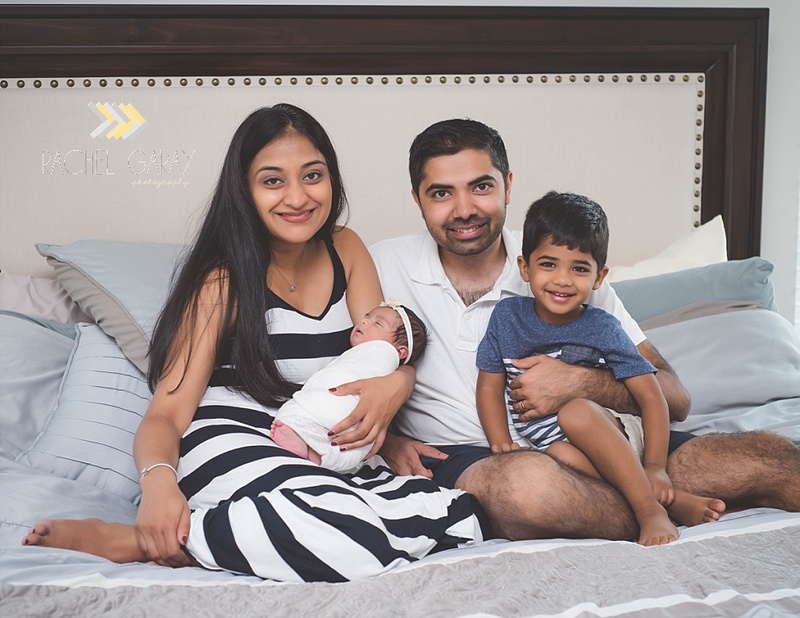 I was honored to photograph some of this time for this brand new family of 3 in their beautiful home in North Bethesda. Bringing your new baby home from the hospital is such an exciting time. I am so honored to get to share a little of this time with my clients and to help them forever freeze these moments in time. Newborns don’t stay little for long! 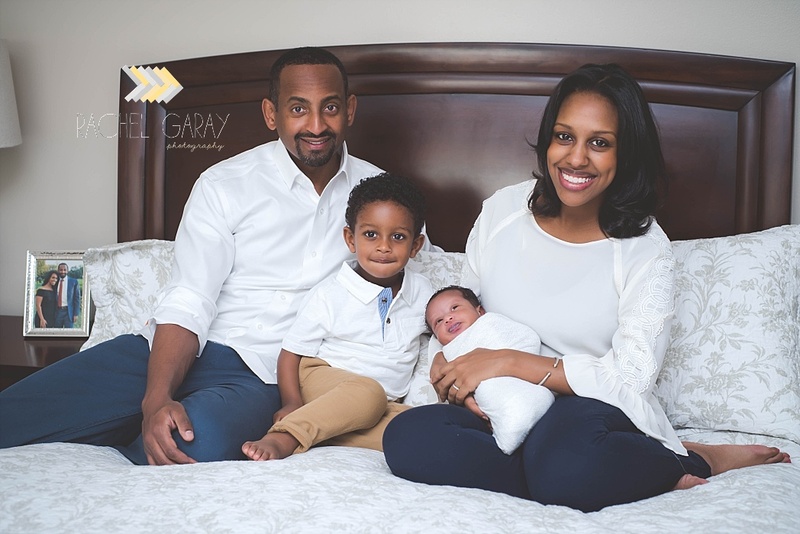 Contact me to schedule your newborn photography session: rachel@rachelgarayphotography.com.